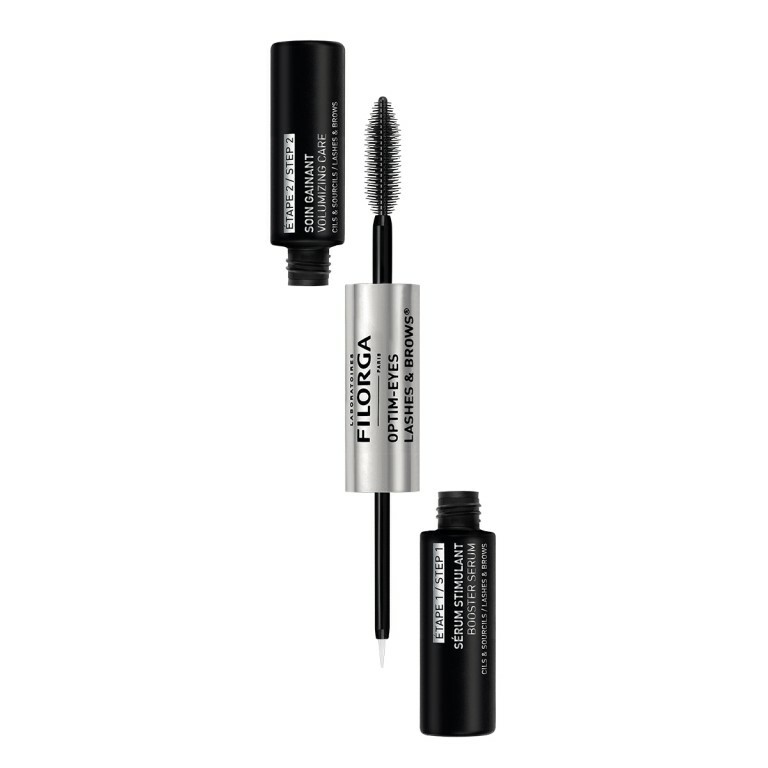 A DOUBLE FORMULA FOR FULLER LOOKING LASHES & BROWS. 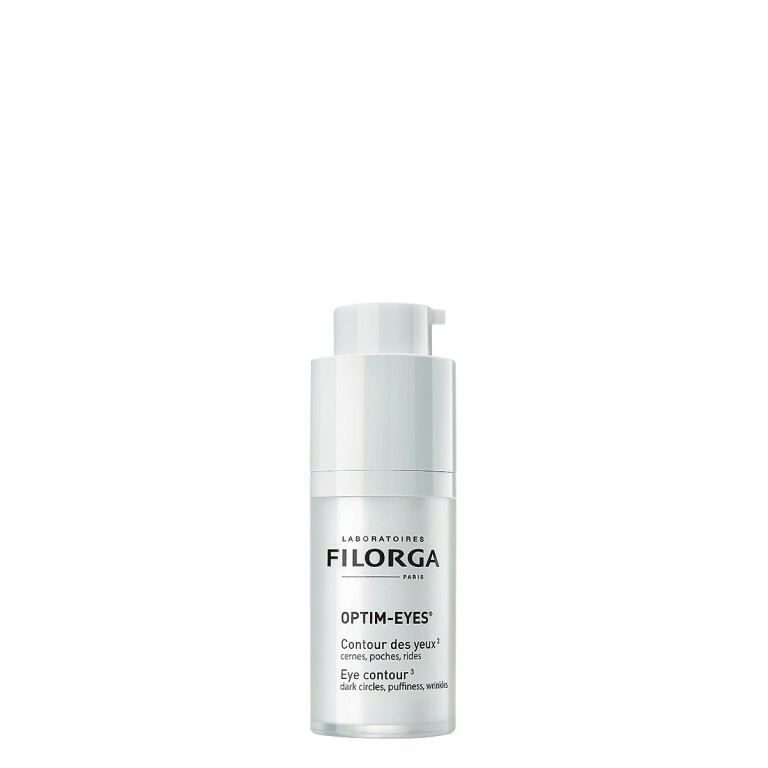 / Step 1 – Booster serum [thickness + length]: The KERA-EXTEND CX® complex combined with high-dose NCTF® works to make your lashes and brows appear longer. Meanwhile, the KERA-MAINTAIN CX® complex protects them from breaking. The lashes appear fuller and the brow line looks reshaped. 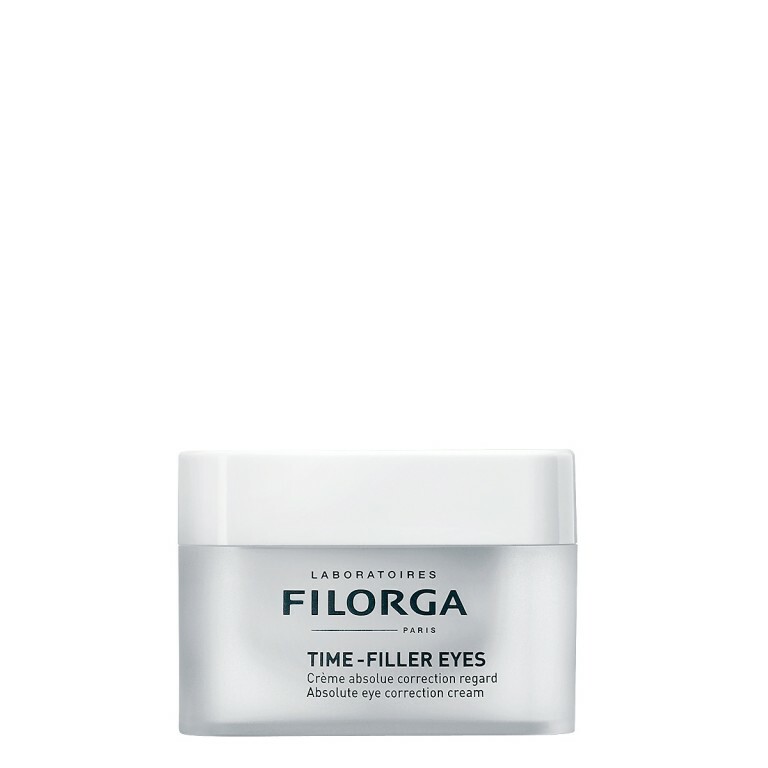 / Step 2 – Volumizing care [enhancing + thickening]: A double action matrix diffuses proteins into the core of the hair fibers to immediately volumize and enhance lashes and brows. 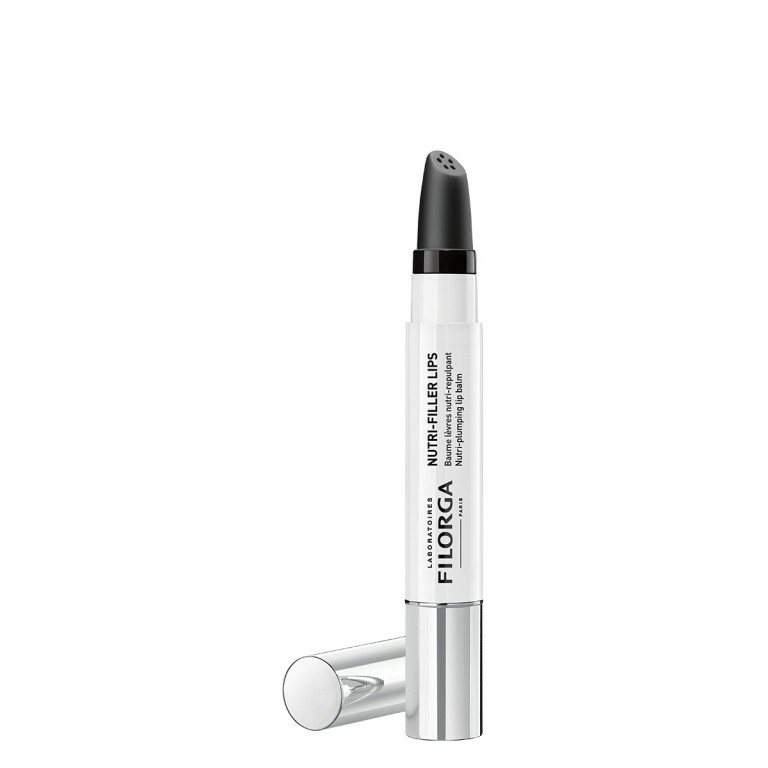 This colorless base makes mascara easier to apply and improves its hold. 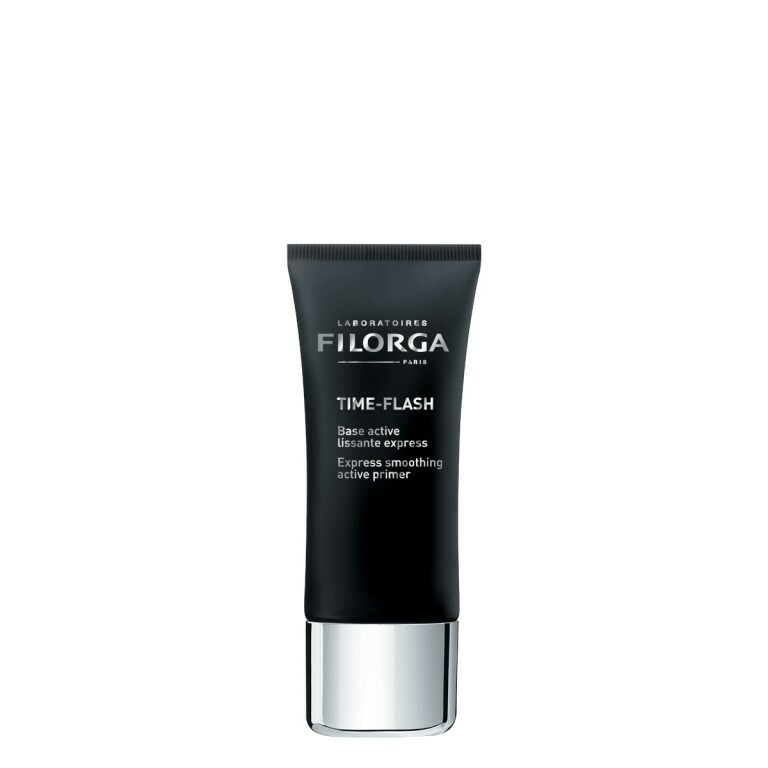 Step 1: Booster serum Apply the serum at the base of cleansed lashes and brows in the morning and evening. The applicator brush delivers the product optimally and precisely. 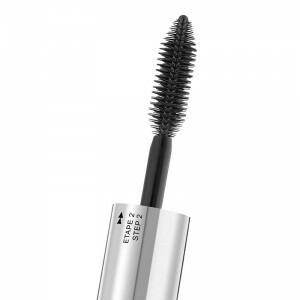 Step 2: Volumizing care Apply the product to the brows and lashes from the base to tip in the morning and evening. 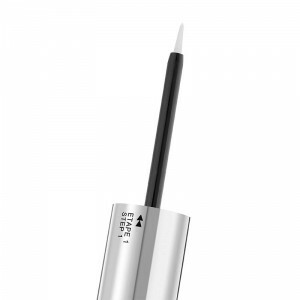 The brush coats each lash and brow with effective ingredients. Lashes and brows are cared for and perfectly prepared for make-up application.